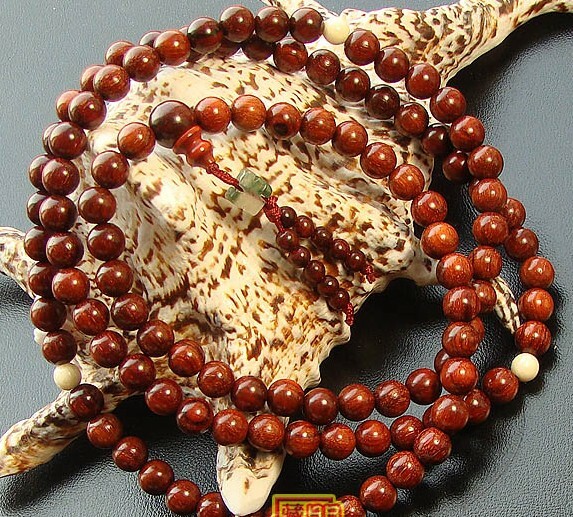 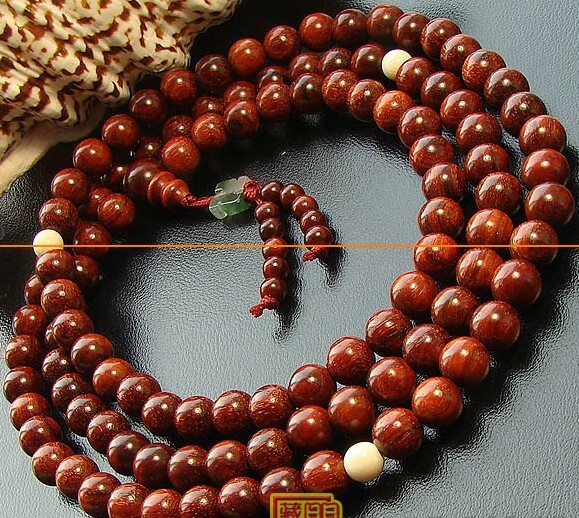 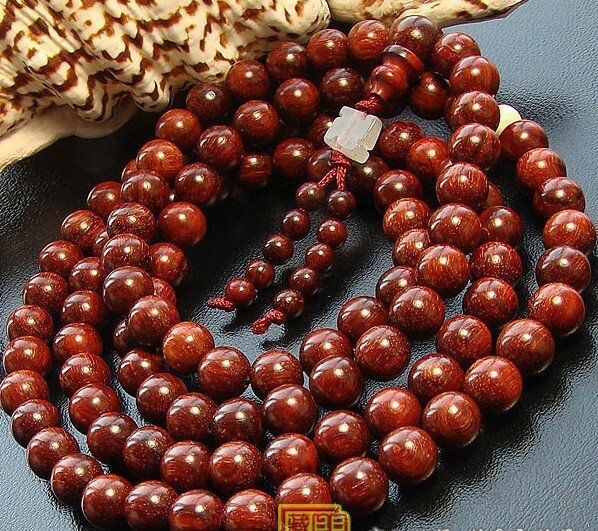 Tibetan 8MM Genuine Redsandalwood Buddhist 108 Beads Malas. 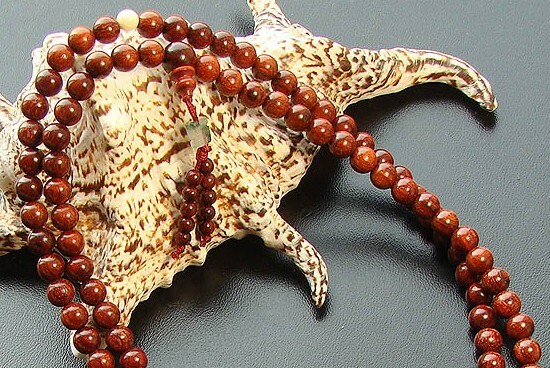 This redsandalwood buddhist malas was handmade from Genuine Indian sandalwood beads. 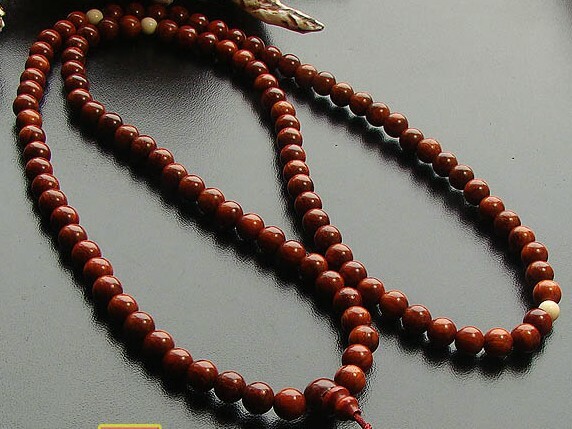 This mala was blessed in the temple. 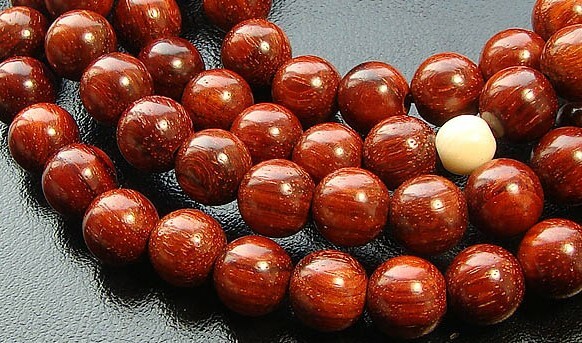 Beads diameter: 8mm.